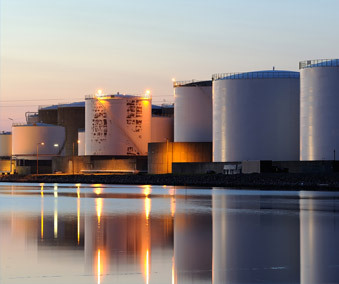 In this paper, Dr. Verleger describes the likely implications of US crude sales from the Strategic Petroleum Reserve. These sales, he writes, will be prompted by the SPR holding more oil than required by our IEA obligation and the attraction the potentially substantial revenue from them will have for Congress and the White House. This paper appeared in the September 17, 2012 issue of Petroleum Intelligence Weekly (Copyright 2012, PKVerleger LLC and Energy Intelligence Group). To view or download the paper, please click the PDF Download link below. To request information on PKVerleger LLC's publications and/or services, please Contact Us or send us an Information Request.